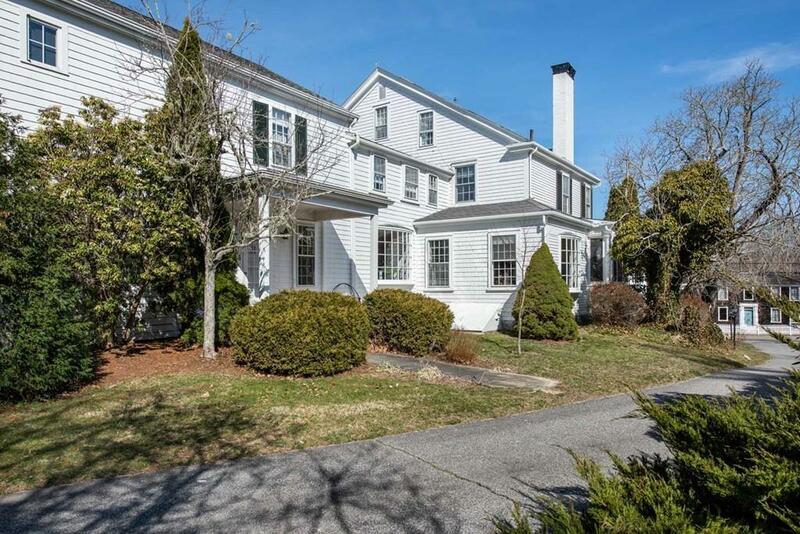 Landmark property on historic Old Kings Highway in the village of Yarmouthport. 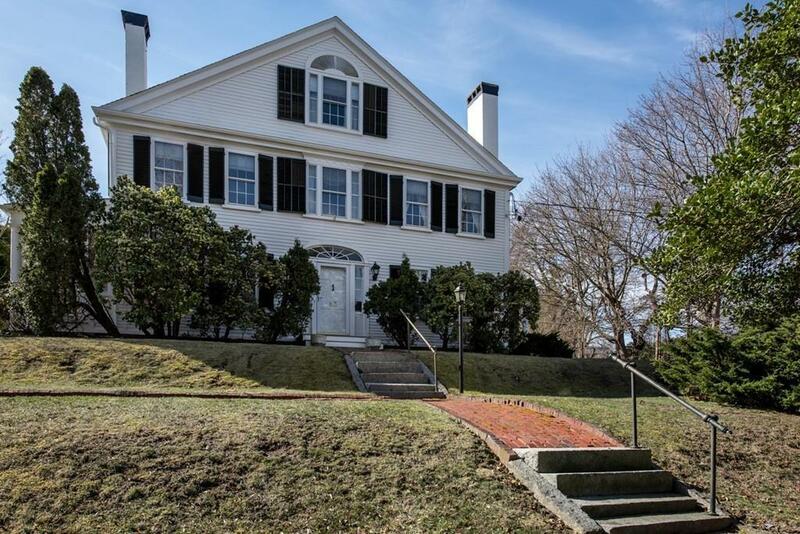 Set on a 2.09 acre parcel this historic home offers all of today's modern conveniences. 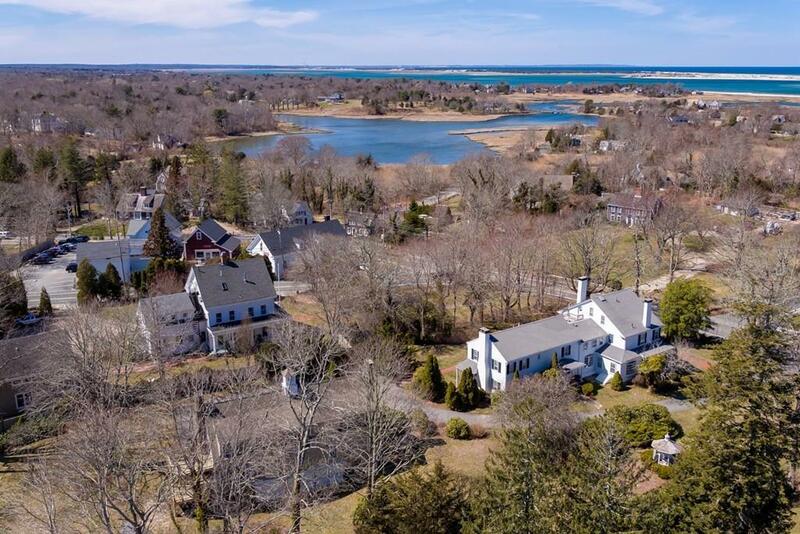 Painstakingly and exquisitely renovated throughout, the main home offers over 5,000 sq. 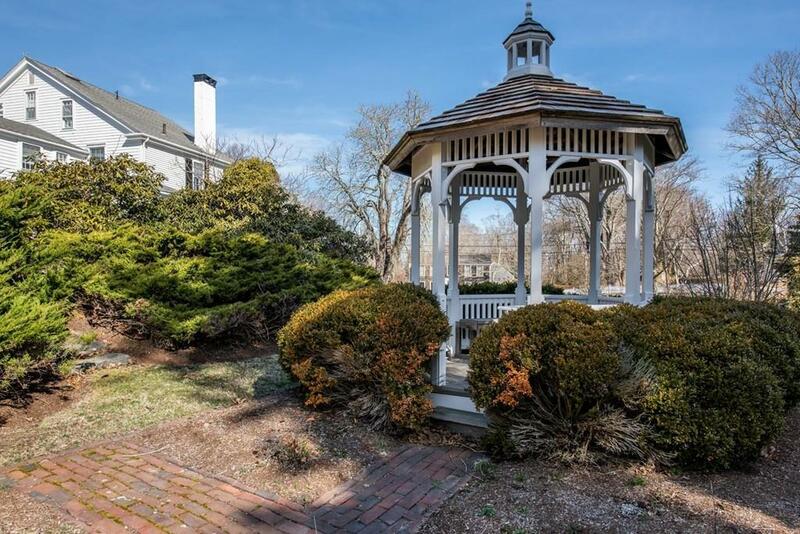 ft. of living space and the detached carriage house an additional 2,000 sq. ft. Currently used as a family compound this property is held in Condominium Type of Ownership offering great flexibility. Formerly known as the Wedgewood Inn the property features numerous en suite bedrooms all beautifully renovated, modern kitchen with top of the line appliances, extraordinary dining room with large bay window, generous formal living area and family room offering the character and appeal of a historic estate.This is indeed a superb property in impeccable condition. Information herein is not guaranteed or warranted and should be verified by Buyer/Buyer Agent. Disclosures Total Sq Footage And Number Of Rooms is Of Both Homes Combined. Sq Ft Disclosures Total Sq Footage And Number Of Rooms is Of Both Homes Combined.